The official Ladybird Classics site http://www.vintageladybird.com/ tells us that the printers Wills & Hepworth, from Loughborough in England, registered the Ladybird trade mark in 1915. During the First World War, the company started publishing wholesome and healthy literature for children, in an attempt to sustain profits during the war years. However, it was not until the early 1950s, under the guidance of Douglas Keen, that Ladybird Books established itself as a respected and well known children’s brand. Titles covered a vast range of subjects and interests, including British heritage, history, fairy tales, family stories, travel and pirates! The 1950s to the 1970s are often thought of as Ladybird’s ‘golden age’. Now authors J.A. 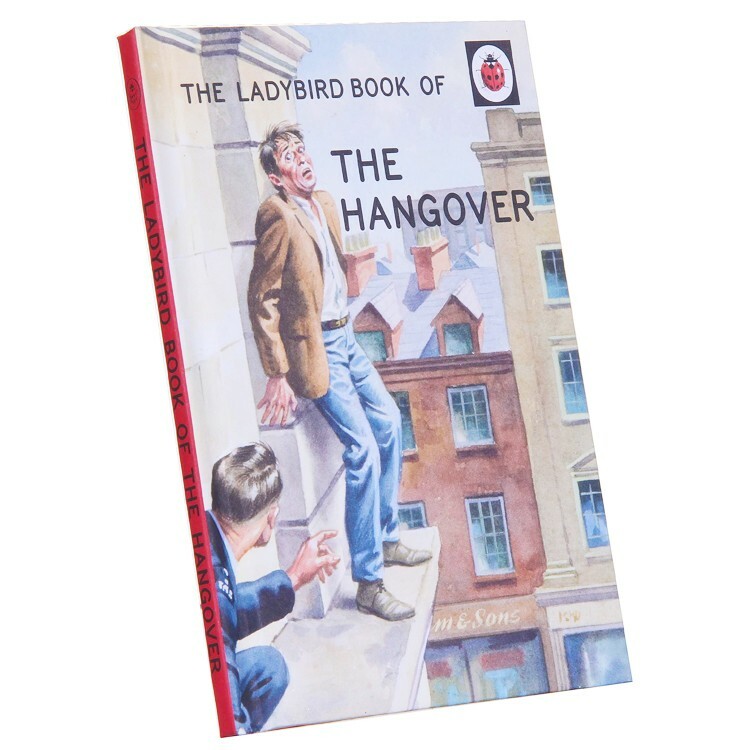 Hazeley and J.P. Morris have created a range of Ladybird books written specifically for adults. 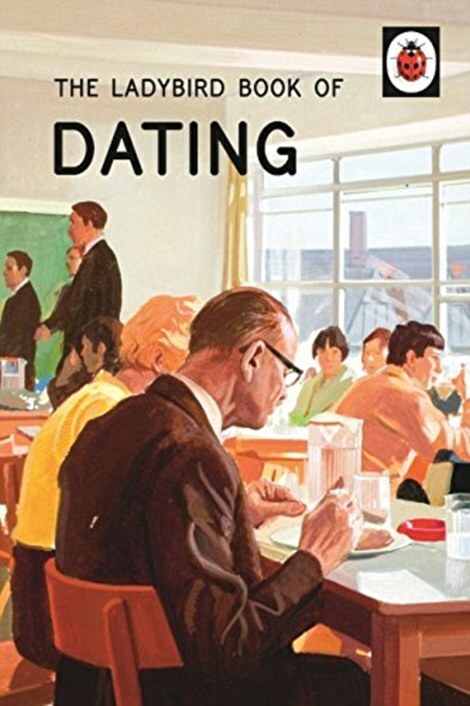 Full of tongue-in-cheek humour, Ladybird Books for Grown Ups are neither wholesome nor healthy! They carry a similar premise to the original children’s books. “This delightful book is the latest in the series of Ladybird books that have been specially planned to help grown-ups with the world about them.” Clear, large script, which is easy for children who are learning to read, is ‘thoughtfully’ placed opposite original vintage illustrations, in the style of the classic editions. These literary devices are designed so that grown-ups will think that they have taught themsleves to cope! Much of the humour is achieved by the matter of fact, unemotional nature of the text and its placement alongside a sometimes contradictory, or exaggerated illustration. Quintessentially British and cleverly written, you can hear a voice in your head like somebody reading to children about issues relevant to adults, “What a confusing world it can seem with a hangover. Sit as still as you can. Do not attempt to make any decisions. Look out of the window. Can you recognise simple shapes or colours? Is there a moon or a sun in the sky? What sort of a name might you have? Where might there be bacon?” The Hangover, page 12. One of my favourite excerpts comes from ‘How it works’ The Mum, page 42, “When she was single, Debbie had nightmares about being left alone and unwanted. For the last three years, someone has called for her every two minutes and watched her every time she has taken a bath or sat on the toilet. Debbie now dreams of being left alone and unwanted, even for just a few minutes”. The Sh ed explores men’s primal need to have their own space, or rather how use their beloved man cave to escape from family and responsibility, at any given opportunity. 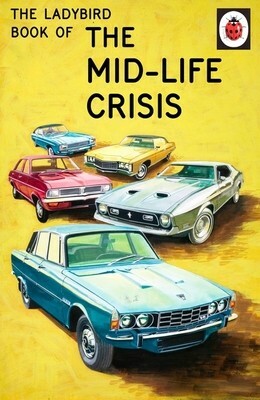 The Mid-Life Crisis makes us laugh by talking about the funny things we do in middle age to try and keep up with the times, relive our youth or just make ourselves feel better about growing older. The book starts with “When we are young, we all dream of doing something wonderful and exciting with our lives. What will we be? A cosmonaut? A detective? A tommy gunner? A groin surgeon? Anything is possible. And then, one day, it isn’t.” The facing page features old fashioned style illustrations of an American astronaut, a deep sea diver, army troops heading into battle and a medical team performing surgery. Where did all that time go? 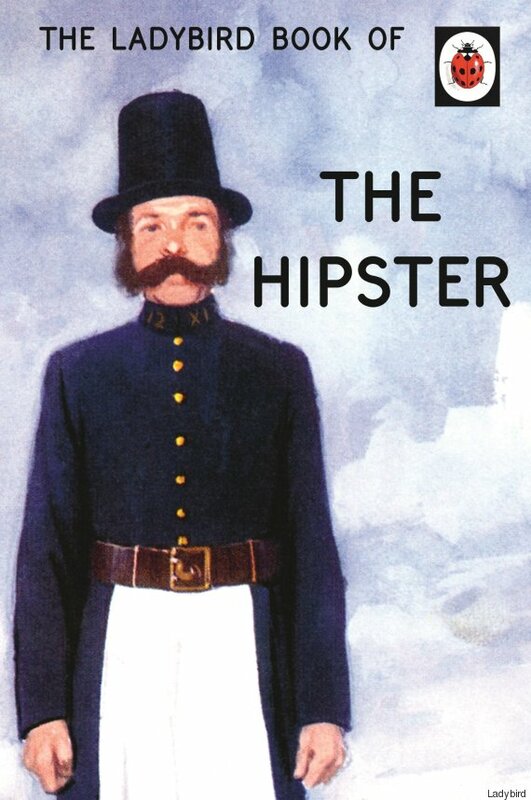 The Hipster uses ridiculous text to make fun of affluent, trendy bearded men and pretentious women. 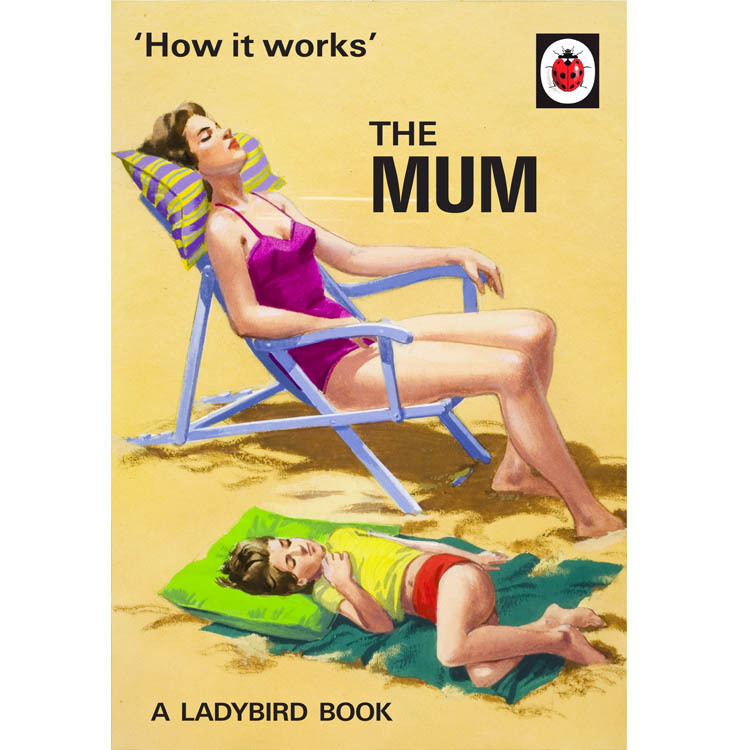 Other titles which are available in the Ladybird books for grown ups series are Mindfulness, ‘How it works’ : The Wife and ‘How it works’ : The Husband. You can borrow Ladybird books for grown ups through the One Card Network. Reserve them online or enquire at the Library. 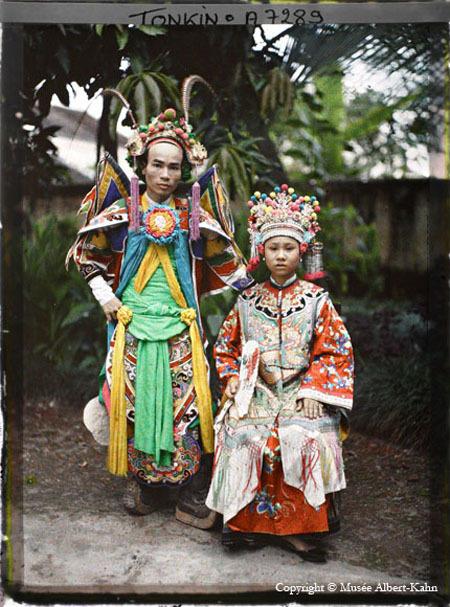 These are true colour pictures from what is usually considered a black and white age, capturing people and events from 40 countries early in the 20th century. 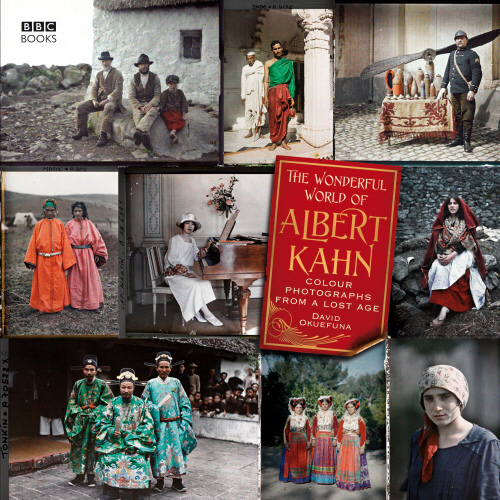 Many of the photographs have never been published before, most featuring everyday people, providing a snapshot of cultures past. 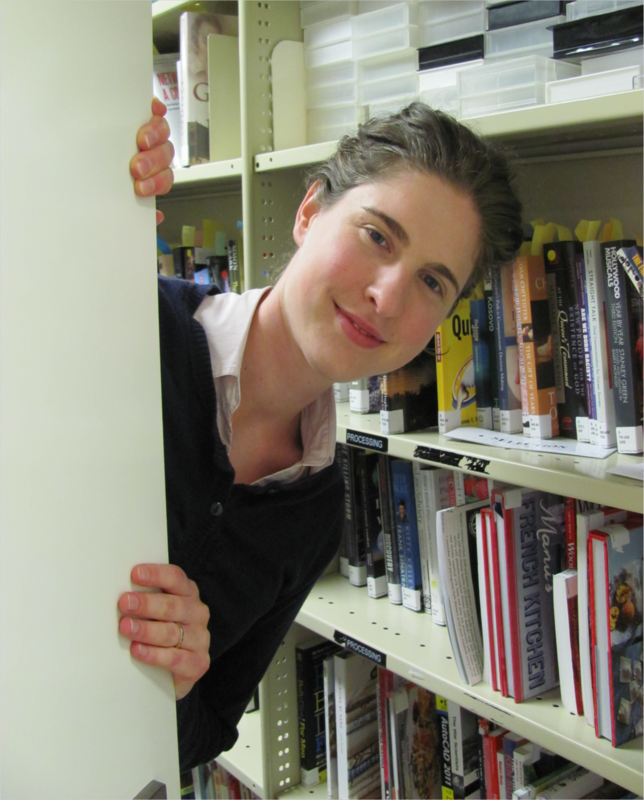 Check it out at your Library. The Library, in conjunction with the City of Tea Tree Gully Home and Community Care (HACC) team, recently launched a collection just for carers. We want to make it easy for people who are carers for family members to access information and stories that are helpful and uplifting. Over 50 people attended the launch of the Carer’s Resources, and heard from members of the HACC Team, a representative from Carer’s SA, and a local carer and library member. Councillor Paul Barbaro opened the Carer’s collection, and Councillor Jim McLafferty was also in attendance. There were a few kleenex moments, with carer’s talking passionately about how much the respite and support means to them and reconnects them with the world. 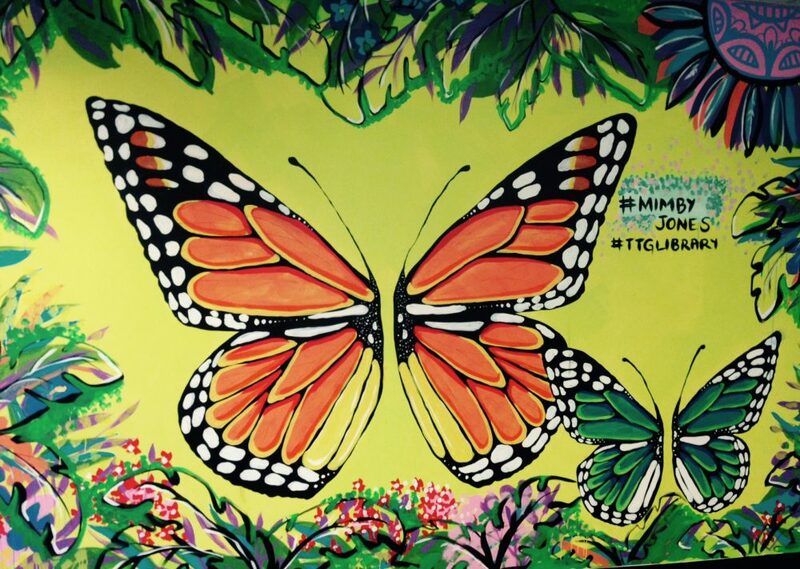 You can browse the collection online via the catalogue here. Indeed, this delightful book caught my eye the other day and so I just had to make something from it! This is our blue swimmer crab made from one towel. ‘Towel Origami’ by Deanna Campbell has an interesting and diverse range of cute creatures that can be made with a number of towels for you to try at home!